Lorraine joined Clapham & Collinge in September 2018 as a Legal Secretary assisting Susan Dawe in our Sheringham branch office. 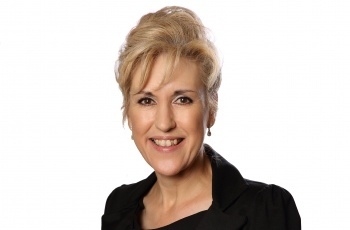 Lorraine's career has involved working as a registered insurance broker and independent financial advisor. Prior to joining Clapham & Collinge Lorraine managed a main Post Office for six years. During her leisure time Lorraine enjoys walking, spending time with family and friends, photography and keeping fit.